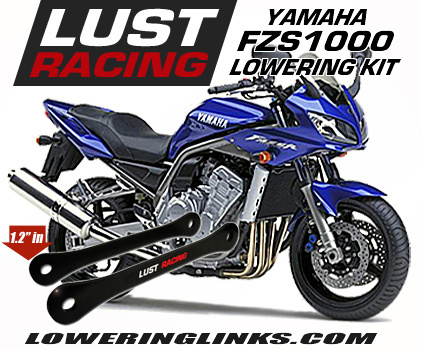 Yamaha YZF-R125 lowering links for year models 2008 to 2013. 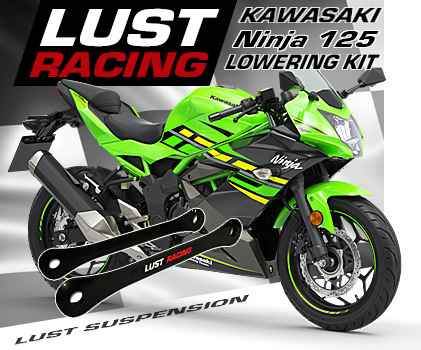 Lowering kit for Yamaha R125 lowers the rear suspension and the seat height by 1.2 inches.Excellent modification for shorter riders who have difficulties to reach down to the ground with both feet. Yamaha YZF-R125 lowering links lowers the rear suspension and the seat height by approximately 1.2 inches. By dropping the suspension the bike will have lower point of gravity and the high speed stability is increased. For shorter riders the lowered seat height makes it easier to handle the bike and safety is improved as the rider can reach the ground with both feet. This is a high quality lowering kit made of roll forged steel stronger than the standard parts that are replaced during installation. 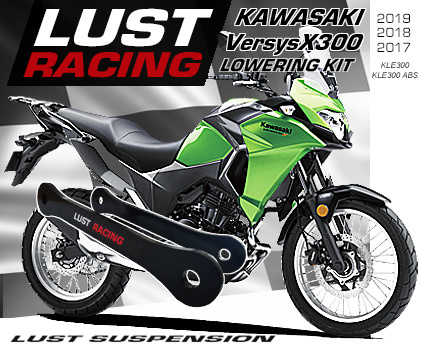 Manufactured in Great Britain by Lust Racing - Europes leading manufacturer of high quality motorcycle lowering kits. The lowering link kit is supplied complete with installation instructions. Easy to install with basic hand tools in less than 30 minutes.